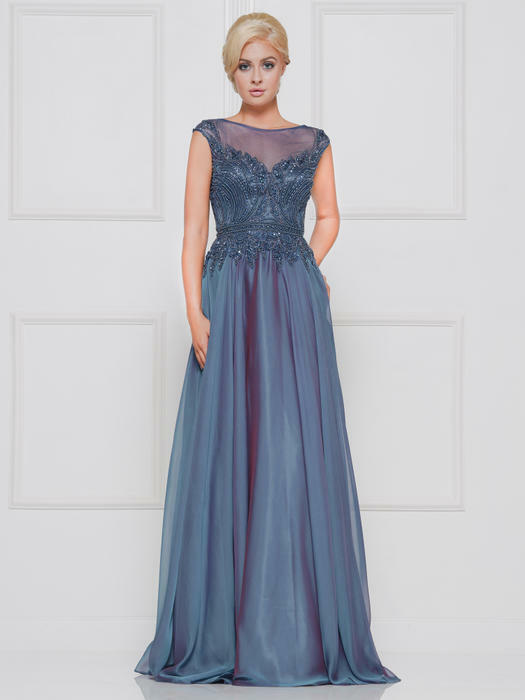 Colors Marsoni T Carolyn, Formal Wear, Best Prom Dresses, Evening Dresses, Plus Sizes, Gowns Mother at the wedding. MARSONI BY COLORS The elegance of old Hollywood and the modernity of a Paris runway meet with special looks for the unforgettable, young Mother of the Bride & Groom. Marsoni by Colors makes an impression with flawlessly intricate beading, and silhouettes ranging from classic and tailored to soft and unstructured.